Welcome to a new series of 'rapid updates' on The Sinking City. With this one, we want to bring you up to speed with the changes we continue to implement in the game. Folks, we are happy to announce a new series of updates on The Sinking City. 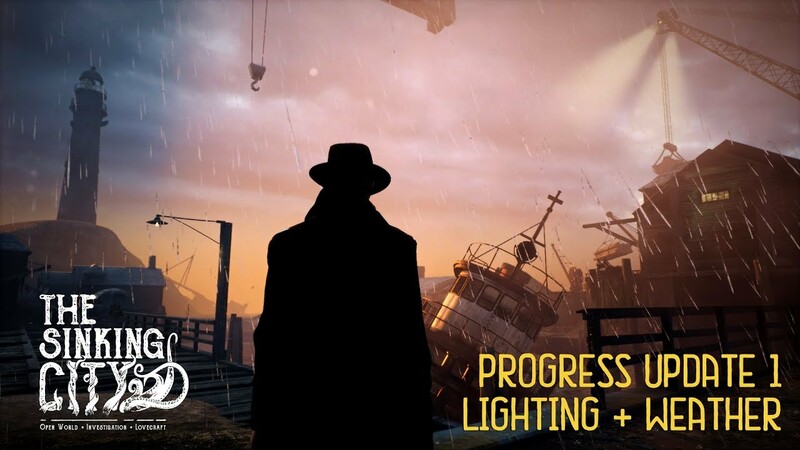 With this one, we want to bring you up to speed with the changes we continue to implement in The Sinking City. In our first video we want to focus on lighting and weather. These updates will be short and straight to the point. They will be released alongside our standart dev diaries. In our game, we have created several different types of lighting. These types include the following presets: sunrise, morning, midday, afternoon, sunset and midnight. Our lighting will change dynamically, depending on the day and night cycle. As of right now, we are still tweaking this cycle to achieve the most natural and fun flow of time. Currently, it takes around a minute to go from, say, morning to midday, but this is just a start for us. This is a drastic difference from what we had a few months ago. In our GDC demo, produced in March, we only had one lighting preset. As you can see in the video, our lighting will work together with the weather system. It is also a new addition to the game. Now your mornings in Oakmont can be sunny, cloudy, foggy and stormy. Same is true for every other time of day of course. 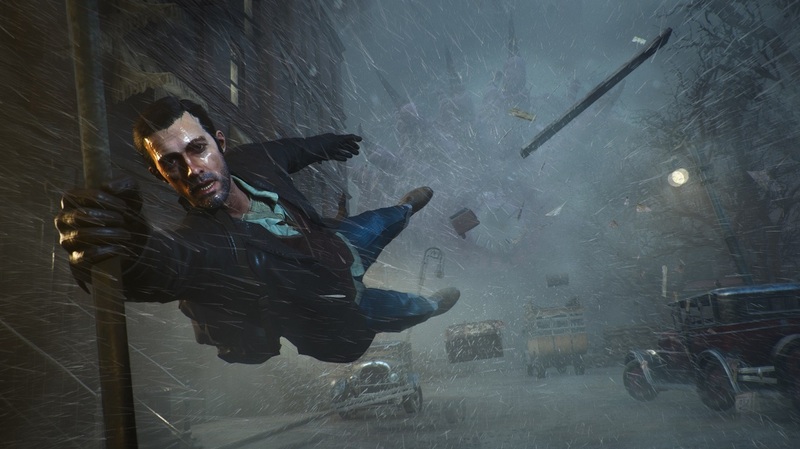 No snow, though, the winter is not coming to The Sinking City. As you can imagine, this is still work in progress, and things may or may not change in the future. We will continue to listen to your feedback and implement it in the game. And yes, we are working on adjusting the behavior of NPCs, so these poor guys won’t have to clean the streets in the rain. That’s it for the first updates, guys! The Sinking City is coming to PC, PlayStation 4 and Xbox One on March 21, 2019. If you are wondering about the game, feel free to check out our social media channels, we do post quite reqularly there!